Keep your shiny hair extensions looking great. With winter weather rapidly approaching, it’s time to think about proper hair care for your shiny hair extensions. Without the use of the best hair products for remy hair, you may find your extensions don’t last as long during the winter months or they may not hold up as well. 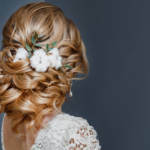 The following tips will help you keep your hair extensions in great shape, despite the cold, dry weather that will quickly become the norm. Because the air is so much dryer in the winter, it’s important to make sure you take extra steps to keep your hair extensions moisturized and healthy. Exposure to dry winter air will eventually lead to your shiny hair extensions turning dry and brittle and then ultimately breaking. Using the best quality hair products for remy hair, such as sulfate free shampoo and conditioner, can be the best way to restore moisture to your hair. A leave in conditioner will keep that moisture locked in. However, it’s also important to make sure your hair, including your extensions, is dry before you go out in the cold. Using a regular conditioner on a regular basis is enough to keep your hair healthy throughout the year. However, during the colder winter months, it’s essential to use a deep conditioner occasionally to help keep your extensions moisturized and healthy for as long as possible. 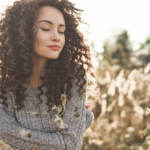 In addition to using a deep conditioner once a week or so, you may also want to use a specialized hair serum and hydrating cream to provide additional moisture during these colder months. Hair products for remy hair keep your extensions looking great. You want to show off your shiny hair extensions, but doing so in the cold temperatures and dry air can have a detrimental impact on their health. For this reason, it’s best to wear a silk scarf or a hat when you’re going to head outside. This will help protect your hair from the extreme changes between the warm, moist air found inside most homes and buildings during the winter and the dry, cold air outside. Be sure to carry along your hair styling products so you can fix your hair when you reach your destination. 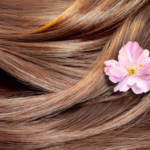 Hair products for remy hair can help protect your hair extensions throughout the year. However, when the cold, dry winter air arrives, it’s extremely important to make sure you are taking great care of your extensions. This means finding the best ways of adding moisture and sealing it in to keep your shiny hair extensions from becoming dry and brittle. You will also need to protect your hair from the elements every time you head outside. If you’re looking for the best hair products for remy hair, contact us. 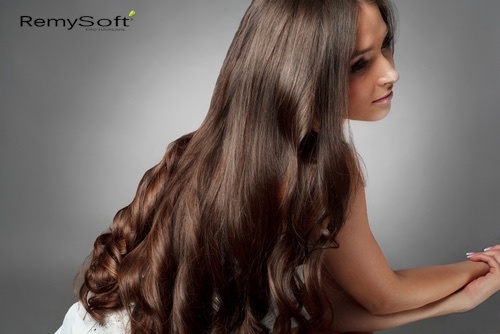 We carry a full line of hair care products to give you the beautiful hair extensions you want.